Finding the perfect dustbuster for yourself can be quite the shopping adventures. There are thousands of different dustbusters on the market that come from the biggest and best brands in vacuum cleaning technology. With all of the choices of great and not so great vacuum cleaners on the market, what is the best way to go about choosing the right one? 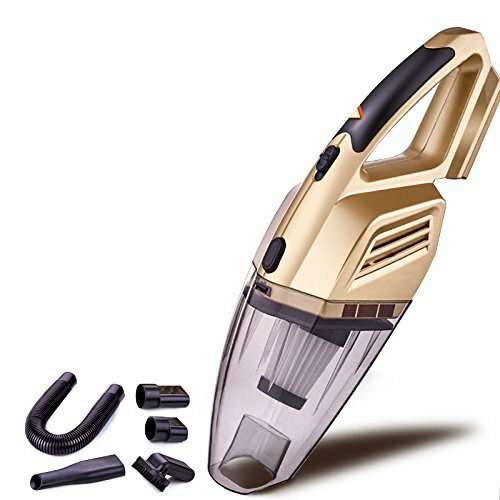 There are a lot of unique features that you will really appreciate about this vacuum. 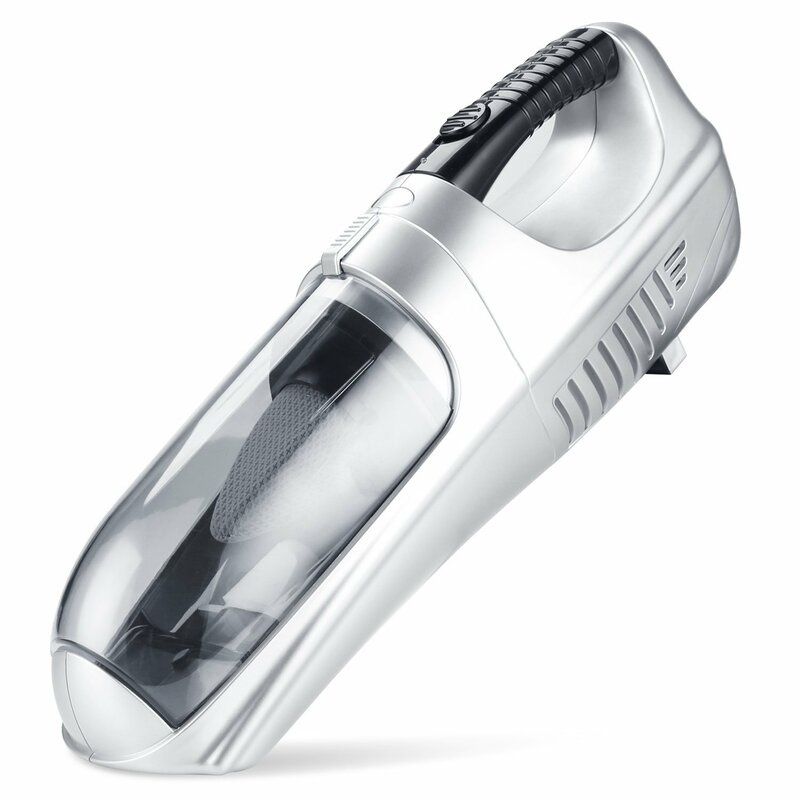 Not only is it handheld, cordless, and powerful, but it uses 50% less energy than other traditional handheld vacuum models. The translucent design of this vacuum lets you easily tell when your container needs emptied, and it is really easy to clean and comfortable to use. No bags required. 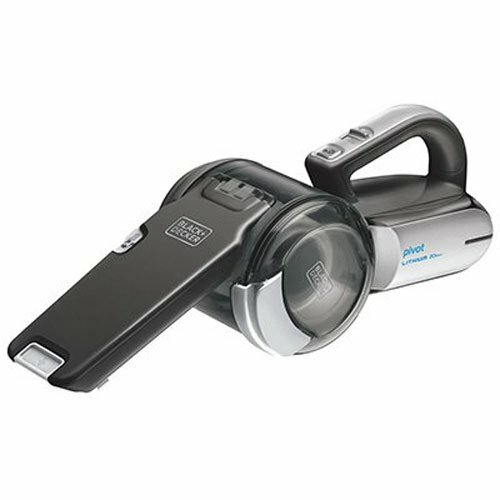 This is another awesome handheld vacuum from Black and Decker that features a powerful motor, three-stage filtration system, and bagless design. It is powerful, versatile, easy to use, and even easier to clean than traditional vacuums that need bags. It charges quickly, and has a pivot nozzle to clean just about anywhere. It also features a quick-charge battery, so that you don’t have to wait forever before you can use it again. 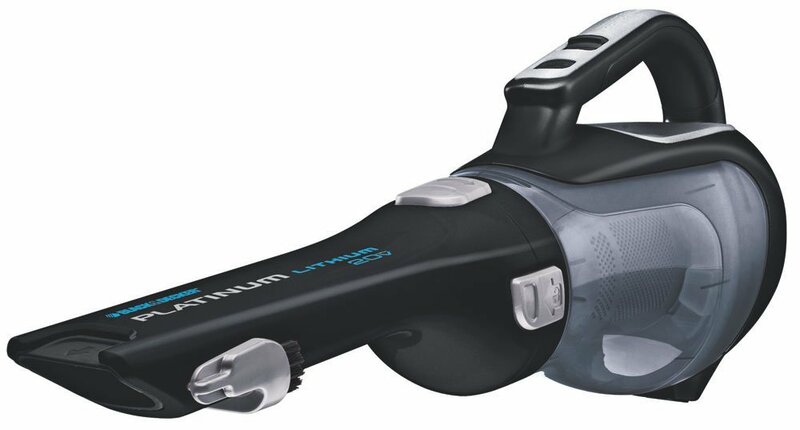 This awesome and lightweight vacuum is incredibly quiet and weighs in at only 3.27 pounds. This model also features a non-toxic, powerful lithium ion battery which can keep it running for 30 minutes straight, before you need to charge it again. 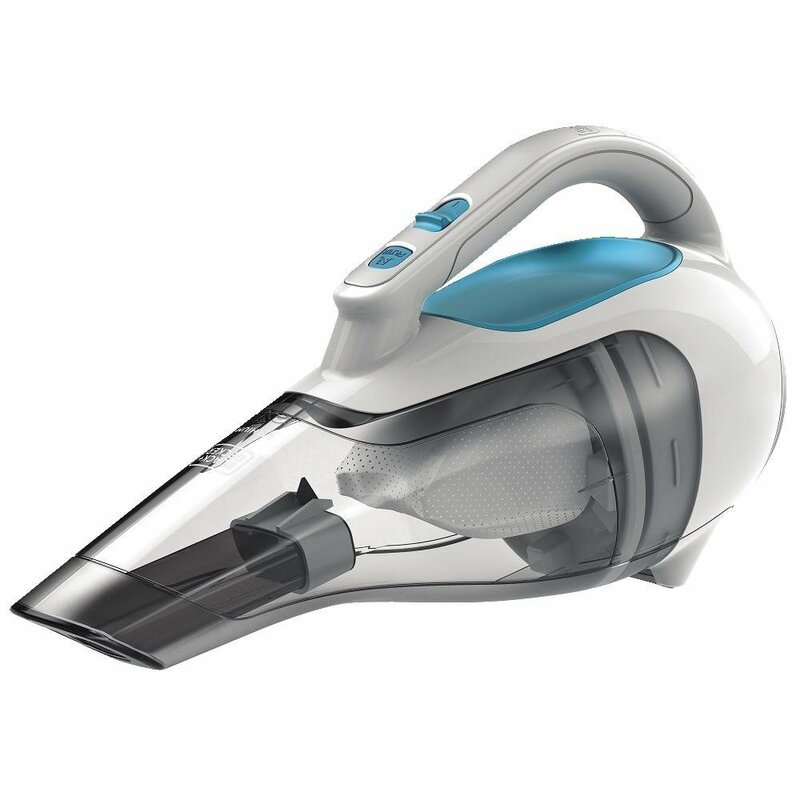 It also features a 90 watt cyclonic motor and multi-tiered filtration system to keep your vacuum nozzle clear. It is also ergonomically designed, so that it is totally comfortable, light, and easy to hold. The power of the vacuum drops considerably when you are 3-5 minutes from the end of your charge. This Funkoo handheld dustbuster has a lot to offer from it’s powerful motor to the accessories that it offers you to make cleaning even easier. This vacuum is powerful enough to pick up two iPhones at once, so it will have no problem picking up heavier debris. It also comes with eight different accessories and extensions that will make you life even easier when it comes to cleaning those tough to get places in your home or your car. This vacuum comes with several different attachments that make it great for cleaning every corner of your house and car. It’s also great for picking up pet hair, dust, and even liquids. The charge of this vacuum doesn’t last quite as long as the other vacuums in its class. 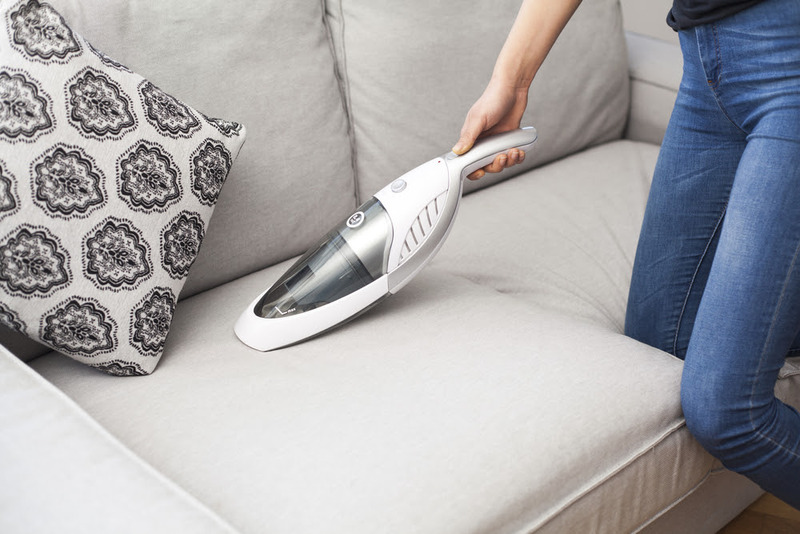 This vacuum boasts a lot when it comes to cleaning power, convenience, and the ease that it brings for cleaning out the filter and your dust bowl. One of the best parts about this vacuum is that it boasts consistent power and voltage until the battery dies, so that you don’t have to worry about suction power waning, toward the end of the charge. It also uses a triple layer cyclonic filtration system to keep the inside of your vacuum clog and clutter free, so you don’t have to keep emptying it out as you clean. Another aspect of this vacuum that you will really enjoy is that the battery doesn’t peter off toward the end of the charge. It is able to sustain a high-power of suction until the battery dies. This is another reliable and affordable option from Black and Decker that is great for cleaning out your home or your vehicle. It has a large capacity 31.8 ounce dirt bowl that you won’t have to worry about emptying as you clean, and on one charge this vacuum can clean a large area. 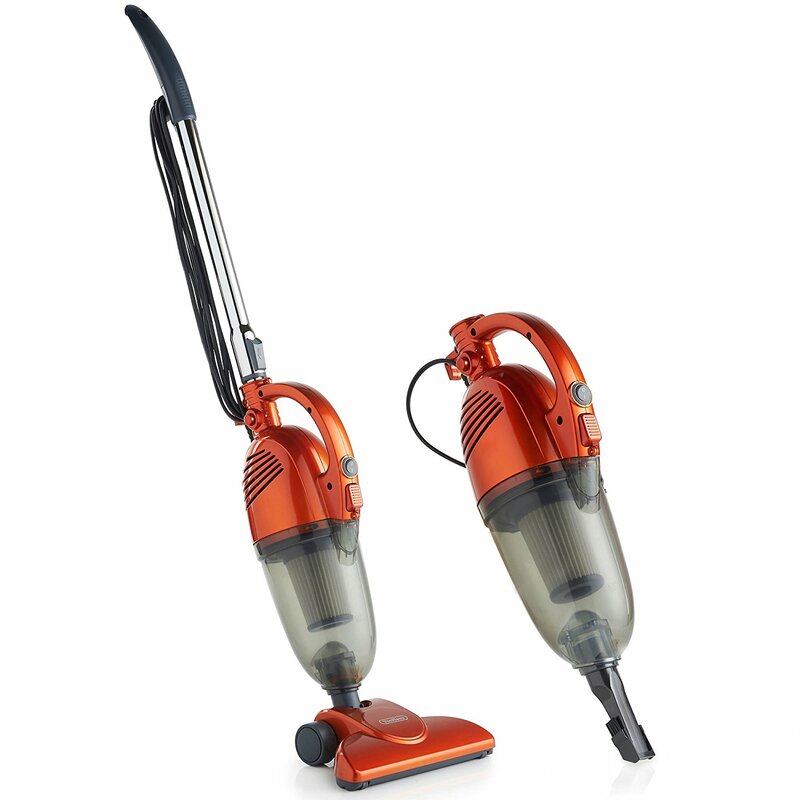 The filter and dust bowl are really easy to remove and clean, so that your vacuum will be all ready for your next use. Interestingly enough, this is the first corded handheld vacuum that we are going to take a look at in this review. The VonHaus is a really cool model because it can be used either as a handheld vacuum, or you can add on its tube extension and you can use it as a stand up vacuum. Because the vacuum does have a power cord it makes it a little inconvenient for just walking around and cleaning, but it also delivers a lot of power and versatility. This vacuum is great for all kinds of surfaces including carpet, hardwood, inside of your car, kitchen, etc. You also may want to have some backup filters handy just in case. 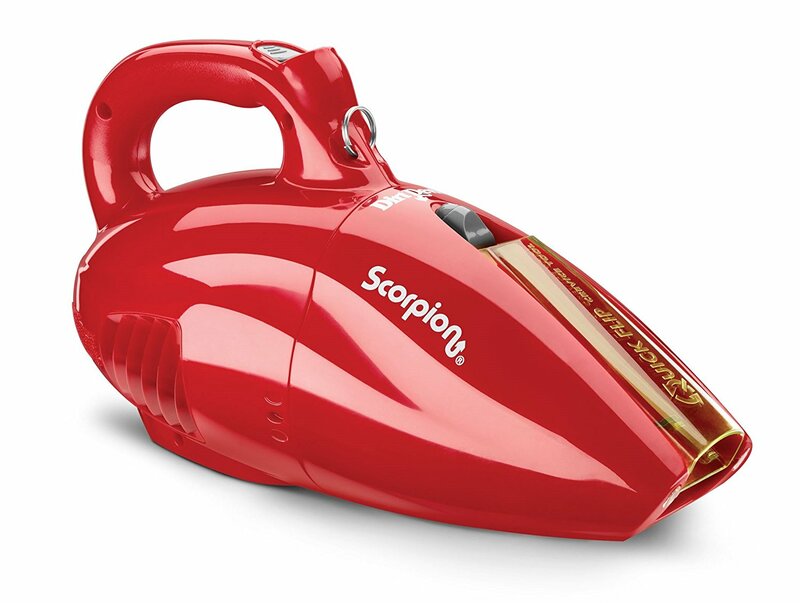 The Dirt Devil Scorpion is another reliable, handheld model vacuum cleaner that is compact and has a lot of power to offer. This is a corded model, so that you don’t have to worry about your vacuum running out of battery. It delivers some powerful suction with its 7 amp motor, and it has the perfect attachment for cleaning those hard to get areas between your couch cushions and the crevices between the seats in your car. It features a bagless design so it is really easy to clean out and keep using. 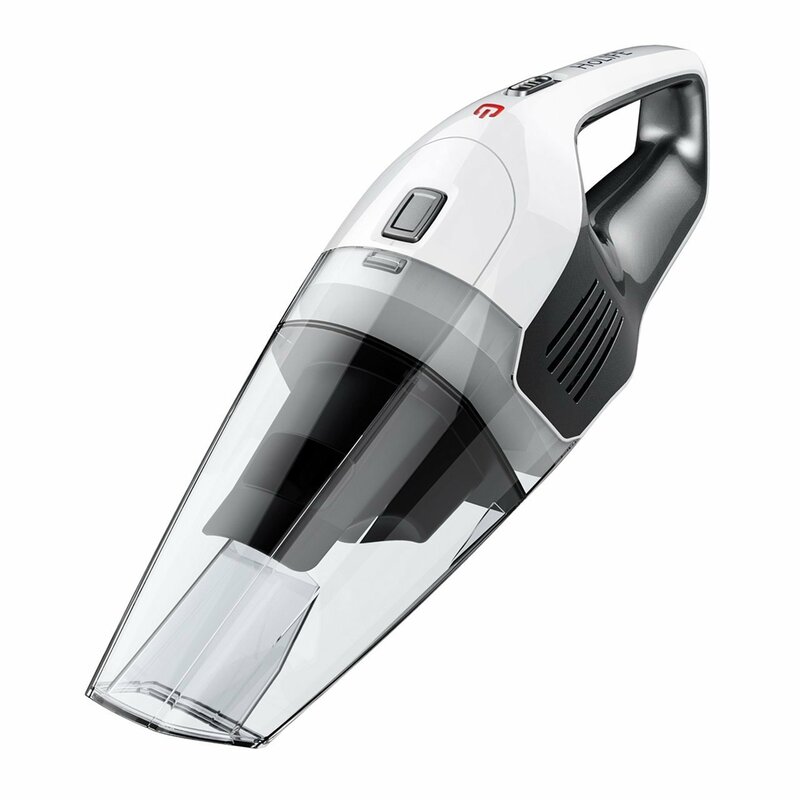 This vacuum from Bissell is perfect for families with pets because it is specifically designed to pick up pet hair. It includes a motorized foot that gives your vacuum more suction power, and also gives you the ability to get a deeper clean of the floors and surfaces of your home. The vacuum comes with a couple of different attachments, which make it really easy to clean the touch cracks and crevices of your home and vehicle. It even has a soft attachment that is perfect for sucking up all of the animal hair off of your furniture. This cordless vacuum also comes with an easy to clean dirt bin, so that you can simple remove the bin, empty it in your trash can, put it back in your vacuum, and keep cleaning. 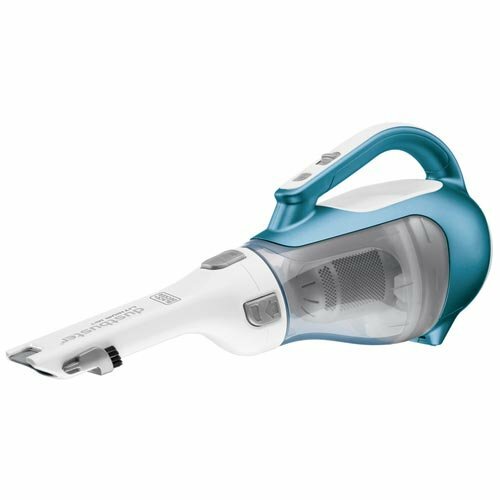 It has a dual action filtration system that is perfect to catching both large and small debris, while keeping the nozzle clear so that you can keep cleaning. This cordless dustbuster is the perfect companion for cleaning your car. It is lightweight, compact, and has a fully ergonomic handle for easy carrying and use. One of the coolest features of this vacuum is that it has an LED light that can help you clean in dark corners, so you don’t have to use a separate flashlight when you are vacuuming. Make sure to treat this item with care. It is powerful, but it isn’t made with heavy-duty plastic. Let’s take a look at some of the most important features that you need to be looking at when you are trying to find the best dustbuster vacuum for yourself. 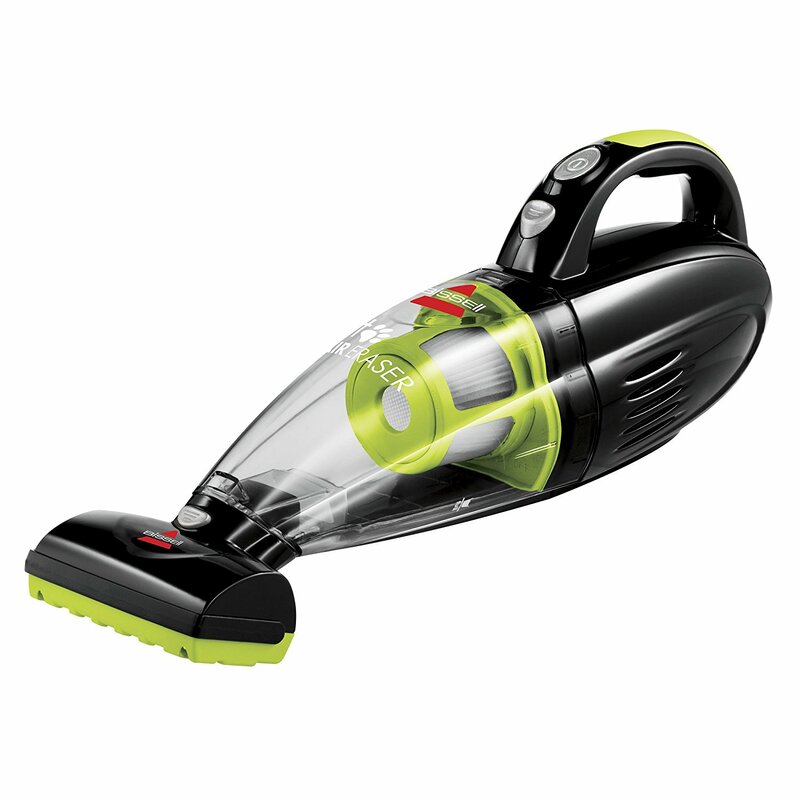 One of the first things that you want to look at when you are shopping for the right dustbuster is how much power it is going to give you and how it is powered. If you like having a cordless vacuum, know that it is going to take some time to charge, but it will give you freedom to move around because you don’t have to be near a power outlet. Corded vacuums may deliver more power, and you don’t need to worry about them holding a charge, but you are limited to where you can go. Does the vacuum that you are looking at have all the attachments you need for cleaning certain areas of your car and house? Many models will include attachments for cleaning small cracks and crevices, and other models even include heads to clean soft materials on your furniture. Knowing what kind of filtration system that you are getting with your new vacuum is absolutely critical. The type of filter that your vacuum uses will dictate how effectively it cleans everything from large to small debris. It will also give you an idea of how easy or difficult it is to clean out and reuse, or how to change your filters. You will also want to look at whether your vacuum needs a bag or has an easy-to-empty dust bowl. ​​In the end, which of these powerful dustbusters came out on top? This was a difficult decision because of all of these competitive models, but in the end the BDH2000L from Black and Decker. From one of the most reliable names in appliances, you can get all the power and cleaning capabilities that you need at one very reasonable price. It is really easy to use, the battery maintains high power until the battery dies, the filter works great, and the model is really easy to clean and empty out, so that you can keep using it. That’s why, our win goes to the BDH2000L from Black and Decker.